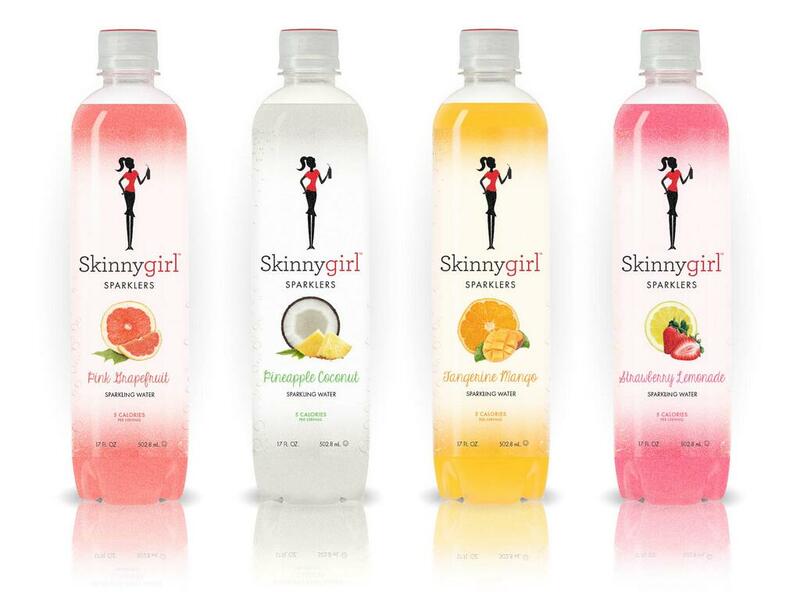 WOODBURY, N.Y. — On the November 11th episode of “bethenny” Bethenny Frankel, the original Skinnygirl™, announced her new partnership with AriZona Beverages to launch Skinnygirl™ Sparklers, a line of sparkling waters mixed with real fruit juice. They come in four refreshingly sweet bubbly flavors: Tangerine Mango, Strawberry Lemonade, Pink Grapefruit and Pineapple Coconut. On the same episode of “bethenny” that showcased the new product, Bethenny invited her fans to create the next flavor of Skinnygirl™ Sparkler to join the line. Participants entered the contest on bethenny.com by submitting their recipe ideas, which could include up to three ingredients. Contestants competed for the grand prize: a trip to New York City to appear on “bethenny”, $10,000cash provided by partner AriZona Beverages and chance to have their winning recipe of Skinnygirl™ Sparkler sold in stores across the United States. 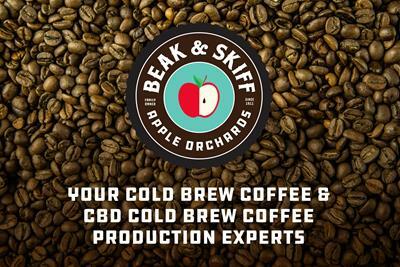 Creating a great tasting, low calorie, non-alcoholic beverage and engaging her audience was the main priority to Frankel, “Tressa is great, I was excited to see her win. She’s a young, passionate mom who went for it and it paid off. As I like to say, you have to be in it to win it, and Tressa just went for it. 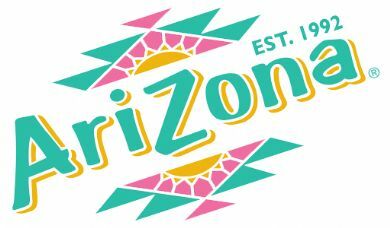 I thought her recipe was fantastic, the addition of the passion fruit with the peach was so personal and unique, and I know fans will love it.” AriZona Beverages is expected to begin production and distribution on the new flavor in 2014. Skinnygirl™ Sparklers began rolling out in the New York Metro area, soon to be followed by Florida and Chicago within the month. National rollout will follow throughout 2014. “bethenny” tapes in front of a live studio audience at CBS Broadcast Center in New York City. Frankel, Ellen DeGeneres, Terence Noonan and Meghan Schaefer Spielberg serve as Executive Producers. Emmy® Award-winning producers, Mary Connelly, Ed Glavin and Andy Lassner, Executive Producers of “The Ellen DeGeneres Show,” serve as Consulting Executive Producers of the show, after having served as Executive Producers of the successful six-week test of “bethenny” this past summer. “bethenny” is produced by Telepictures Productions, an industry-leading and Emmy® Award-winning producer of syndicated programming, and A Very Good Production, Ellen DeGeneres’ production company. The series is distributed by Warner Bros. Domestic Television Distribution, one of the leading distributors of first-run and off-network programming.